Whatever your sport or recreation, and whether you need vision correction or not; there are sports eyewear appliances and sports sunglasses that will enable you to get more out of your chosen activity. 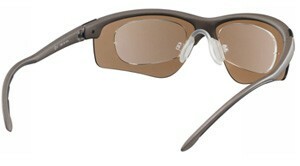 Sports frames are available for all contact sports that you can have glazed with your prescription. As registered stockists of adidas eyewear, our staff have undertaken training to be able to give you the best possible advice on which sunglass and lenses will meet your requirements. 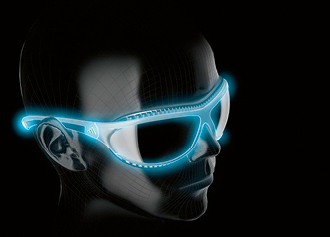 All lens are 100% UV A, B, C protected and depending on the lens improve your vision in a certain lights. Dazzle caused by glaring sunlight as well as rapid changes from light to shadow impact eyesight and concentration. 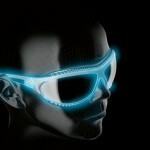 adidas eyewear has specially developed its Light Stabilizing Technology to account for these factors. LST™ harmonizes extreme light fluctuations. In this way. 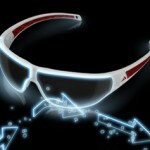 LST™ prevents rapid eye fatigue and ensures top sporting performances. 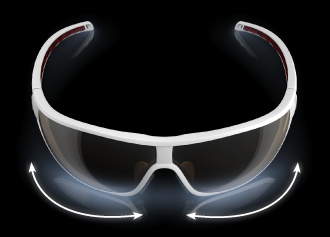 adidas eyewear makes sure there are no limits to performance by using lenses that help eyes stay strong and focused with top-end technology to protect eyes, such as the wrap-around 10base lens and innovative solutions for optical correction. A combination of adidas eyewear frame technology and lens science provides perfect conditions for your eyes, protecting them from dangerous rays and external influences, such as dirt, rain, wind, etc. 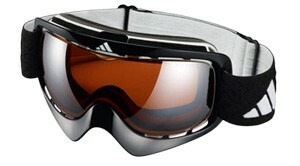 adidas eyewear has developed technologies, frame materials and lenses that deliver highly durable and flexible solutions for maximum performance. 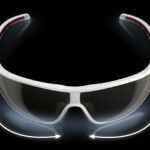 For golfers the eyewear is also equipment like the drivers, putters and irons. The Golf lens recommended is called LST Contrast which gives contrasting effect and light harmonization properties, that work particularly well on green landscapes, which in turn improves vision of distance to the flag. 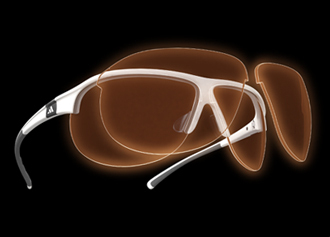 Nano-Foam™ in combination with the proven ClimaCool™ ventilation system guarantees clear vision in any weather situation. 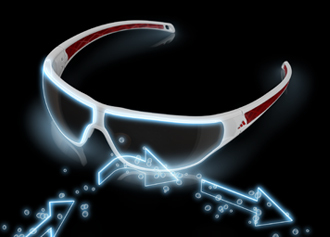 These and more high technology features make the id2 the essential gear for snowboarding and freeskiing. 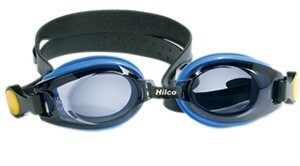 Swimming goggles are available in a range of powers either off the shelf, or can be made to an individuals prescription. 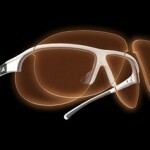 For fast high impact racket games such as squash; eye protection is essential to safeguard against serious eye injury.